Mini in size but maximum coverage! Emits high frequency air waves to effectovely repel rodents from protected areas. 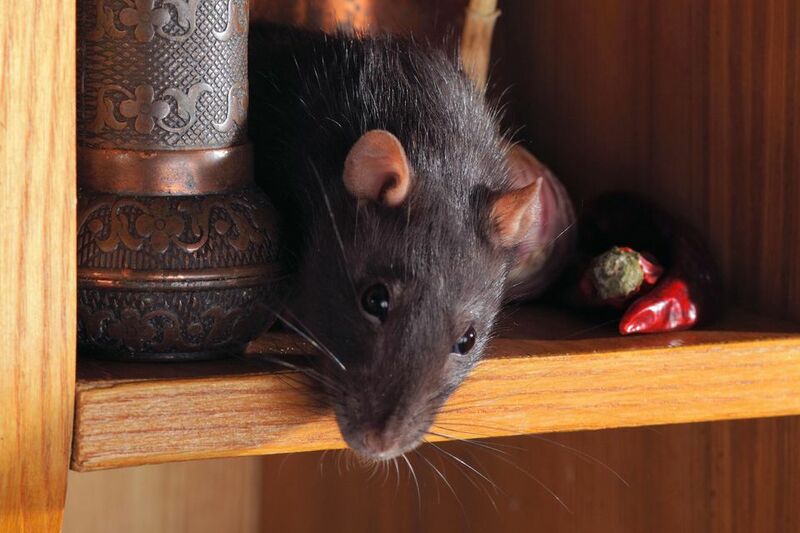 RATSAK® Repel™ Ultrasonic Rodent Repeller MINI is a no-fuss, easy to use rodent repeller that is ideal for averaged sized areas like kitchens, garages, roof voids and basements. Mini in size but MAXIMUM in coverage. Will not harm humans or non-rodent pets. Best for average sized rooms, kitchens and garages. Kinder and safer than poisons and there are no dead rodents to dispose of. Locate an open area to place the unit. Clear all surrounding objects away from the unit for better coverage. Turn on unit, red light will glow when on. The device is not suitable for use in barns, stables or similar locations. 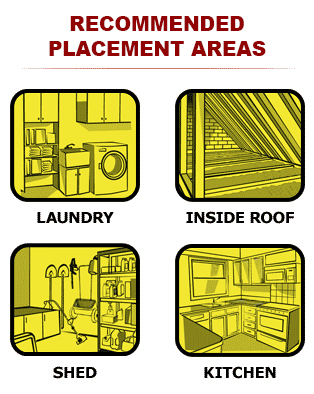 The appliance is not to be used in locations where flammable vapor or explosive dust is likely to exist. This appliance is not intended for use by children. Do not allow unit to be contacted by water. Inappropriate use may cause electric shock. DO NOT use around rodent pets such as hamsters, gerbils, guinea pigs, rabbits, pet mice or rats.